Students learn about the development of the printing press in the 15th century and compare life before and after its invention. 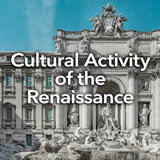 Then they explore the role of the printing press in advancing the ideas of humanism that flourished during the Renaissance and explain some of humanism‚Äôs main ideas. Finally, students consider a modern technology that has influenced life in a similar way to the printing press. In this experience, students learn about the development of the printing press in the 15th century and compare life before and after its invention. Then they explore the role of the printing press in advancing the ideas of humanism that flourished during the Renaissance and explain some of humanism’s main ideas. Finally, students consider a modern technology that has influenced life in a similar way to the printing press. 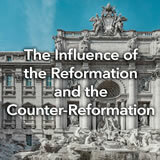 Recognize the role of the printing press in the dissemination of Renaissance ideas. 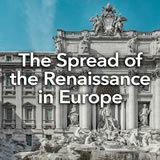 Describe the growth and spread of Renaissance humanism. Have you ever read a story from long ago or looked at a painting from long ago and thought, “Wow, that is really good! That makes total sense to me in my world today”? 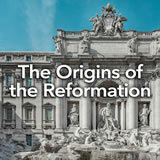 It’s not an uncommon human cycle to return to the best parts of earlier times to learn something new. 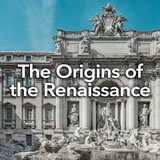 In this experience, you will learn about how that happened in the Renaissance. Take a careful look at the image. What is in this image? What are the men doing? Explain to students that this is an image of the earliest type of printing press. Imagine what your life would be like without any printed materials—books, magazines, or restaurant menus! Write a sentence that describes why printed materials are important.